This is a very relevant and sensitive topic but one that takes me out of my scope of pilot fitness and into aero-medicine, admittedly on which, I am not technically qualified. So, consider this an opening disclaimer. I want to address cabin fumes (and odors), which the FAA prefers to call Air Quality Events – you know, the “dirty sweat-sock smell.” At my airline, we recently had a series of reported cabin fume/odor events, some of which were substantiated, bringing this topic to the forefront for me. Many were triggered by the flight attendants. ALPA and my company have been great about getting important safety information out to us. I want to share some of those highlights to raise your awareness, which is always my primary goal. 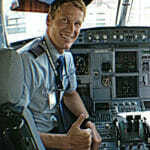 I will not however, be sharing any of the anecdotal stories provided to me by fellow pilots. Cabin odor and fume events are not new, but for some reason, they seem to have gained more attention lately. For our purposes here, I’m using the information from both the ALPA and FAA websites (DOT/FAA/AM-15/20). We know that cabin air has always been contaminated with many particulates; dust, pollen spores, fibers, bacteria, viruses, ozone, skin scales, CO, CO2, de-icing fluid, insecticides, to name just a few. If this sounds disgusting and not fit to breathe, don’t worry. In our cabin air mix of 50% bleed-air with 50% recirculated cabin air, nearly all of the time, the combined concentration of all particulates is so low that the levels are harmless and comparable to what one would find in most office buildings. However, in the cabin, we are impacted by both low humidity and altitude, neither of which is generally an issue with office buildings. While the engine bleed-air is not filtered, the downstream mix of bleed-air and recirculated cabin air is filtered through HEPA filters within an airliner’s Environmental Control System, and these HEPA filters must trap particles of 0.3 micro-meters in diameter or larger, which accounts for most of the particulate matter. (Currently, the only jet airliner that does not use any engine bleed-air mixed into the cabin air is the Boeing 787.) So, if the HEPA filters are doing their job, then what is the problem? 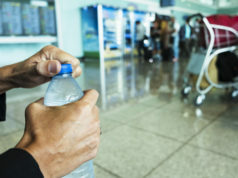 Fortunately, most of the time there are no health risks, even when we might catch a whiff of that “dirty sweat-sock smell,” especially as we descend into humid climates. But occasionally, when the engine or APU oil is over-serviced, or there is a worn seal, oil can heat up, vaporize, and then contaminate the engine bleed air, eventually polluting the cabin air. In most commercial jet oil there is an additive, tricresyl phosphate, or TCP, which is added to reduce engine wear and improve the thermal stability of the oil. It comprises approximately 3% of the oil volume. There is a metabolite or isomer of TCP, called TOCP (tri-ortho-tricresyl phosphate), a known neuro-toxin that when heated, vaporized and bled into the cabin air, has led to injury (with fatalities) for some flight crews. TOCP is approximately 0.1% of the oil volume. What makes TOCP so mysterious and controversial is that it is not currently possible to perform a blood test for exposure. Further, because of the wide variety of symptoms experienced – how it may or may not effect each person, there is no way to establish a safe, or maximum level of exposure to TOCP. As I said, doctors cannot yet even measure it in laboratory blood tests, though there are some internet companies that claim to test for exposure levels using hair samples, a methodology not currently approved by the FAA. 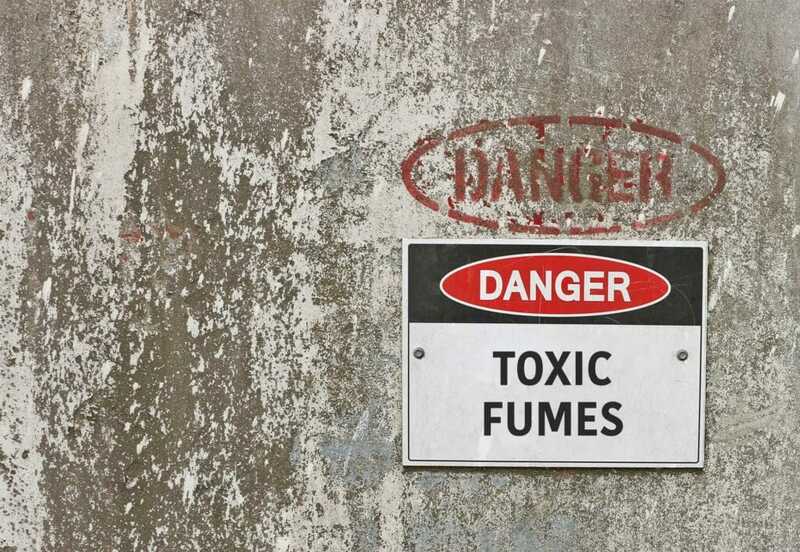 Exposure to vaporized TOCP fumes is known to affect individuals differently. Some crew have reported no symptoms at all, while others on the same flight have experienced symptoms so severe that the pilots have had to divert. The most commonly reported symptoms are; irritation of the eyes, nose and throat, dizziness, weakness, confusion, headache, even euphoria. 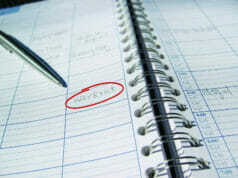 However, the most significant, long-term effects tend to manifest 48 hours later with central nervous system problems. Collectively, these symptoms are known as Aerotoxic Syndrome. TOCP is a neuro-toxin. This can also result in liver and kidney damage, memory loss and even death. TOCP cannot be measured or seen in the air, and there is no detection technology on-board to alert crew members to possible contamination. Almost ironically, the only red-flag warning we seem to have, is the anecdotal “dirty sweat-sock smell” which admittedly, is highly subjective. With five or more crewmembers, not to mention 150 or more passengers, not everyone will smell the same odor at once, or even describe it in the same way. This only adds to the confusion of whether and when to implement the non-normal/emergency “cabin smoke and fumes” procedure while airborne. Generally, the captain elects to execute the more conservative and safe decision and run the appropriate checklist, even when all the crew members are not reporting the smell. The FAA, ALPA and the airlines have continued research to investigate cabin fumes, namely TOCP, and have established some procedures and protocols should there be a cabin fume, air quality or suspected TOCP exposure event. In fact, in 2012 because passengers have also been victims, Public Law Mandate, Directive 112-95 was established. It orders the FAA to address bleed-air quality on the full range of commercial aircraft operating in the United States. 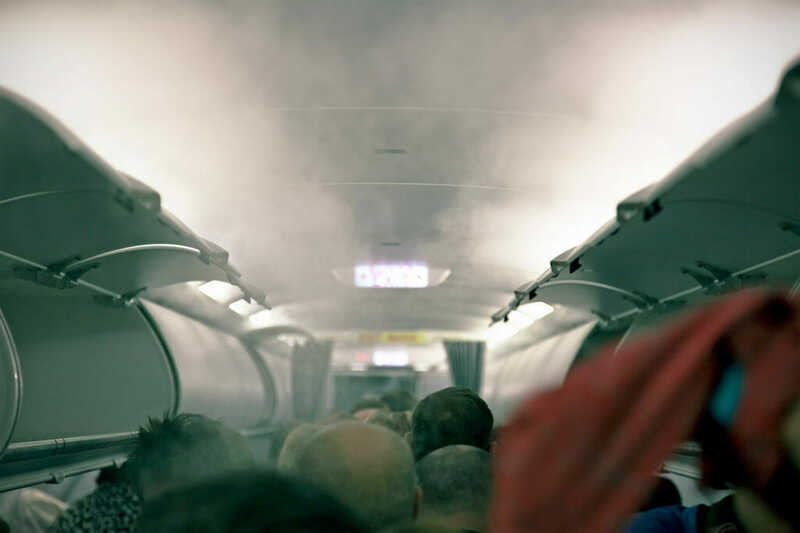 Should you suspect that you are experiencing cabin fumes/TOCP exposure, owed to irritations or the “dirty sweat-sock smell,” the first step would be to follow your carrier’s “smoke and fumes” procedure found in the Quick Reference checklist. Upon landing, if you are still fit enough to do so, you would enter the event in the log book, followed by, of course, going to your health care provider, or if severe enough, going to a hospital emergency room. 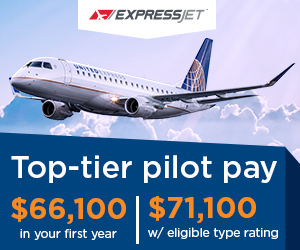 Time permitting, call ALPA Aeromedical office at (303) 341-4435. There is also a Smoke and Fumes Reporting Form 1 ATA on the FAA and ALPA websites. There is also a very useful Quick Reference Guide for Health Care Providers Form, on the ALPA site, that will tell your doctor exactly what happened to you, what to screen you for – specifically what lab tests to run, and how to document it all. The airlines are also taking many steps to ensure they no longer over-service the engine or APU oil (so it won’t leak into the bleed-air), and they are more thoroughly inspecting the environmental systems for worn seals, oil residue, as well as using deep steam cleaning during regular maintenance C-checks. The easiest fix of all, it would seem, is to simply stop adding TCP, a known neuro-toxin, into jet oil in the first place. We all deserve to work in a safe and healthy environment. Ours is not without many occupational health hazards, and raising our awareness is always the first step toward minimizing our risk.